The independent shop also upped President Judith Carr-Rodriguez to CEO. 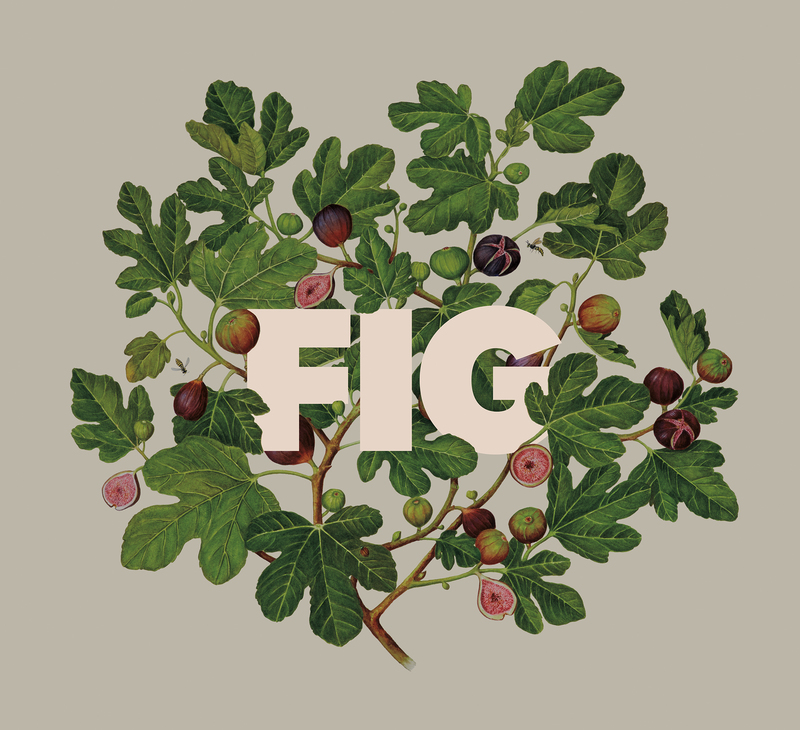 After five years as Figliulo&Partners - a name that even Founder Mark Figliulo acknowledges isn’t the easiest to pronounce - the independent ad agency is rebranding as Fig. In addition to taking on the new name, which will encompass the recently acquired digital agency Hungry Inc., the shop has appointed President Judith Carr-Rodriguez as CEO. "It was time for Judith to take over as CEO of the company," said Figliulo. "She launched our in-house media idea and brought in Hungry - she’s the right person to scale the company." Figliulo will continue to partner with Carr-Rodriguez, but he said he will now be able to spend more time on strategy, creative, distribution and production. "It’s been an exciting five years. We love working with the clients we have and we have some of the best people in the business," said Carr-Rodriguez. "We want to keep on growing, building, thriving. You know agencies - they can’t stand still, so this about our next chapter and how we continue to innovate." The agency, which counts CNN, Virgin Atlantic Airlines, Casper, Vimeo and others among its clients, is also focused on continuing to carry out its philosophy that each brand has one story and many voices. Carr-Rodriguez explained that brands need to have a single story today, but they need to express it with many voices. Going forward, Fig plans on investing more in data and looking at new potential partnerships with other companies. When it comes to the agency’s geographical footprint, Figliulo said the shop is "focused on getting better, not bigger." That doesn’t mean a global expansion isn’t in the cards in the future, however. Carr-Rodriguez said Fig had the opportunity to open in London a few years ago, but it wasn’t the right time and the agency leaders want to be mindful about how it grows. 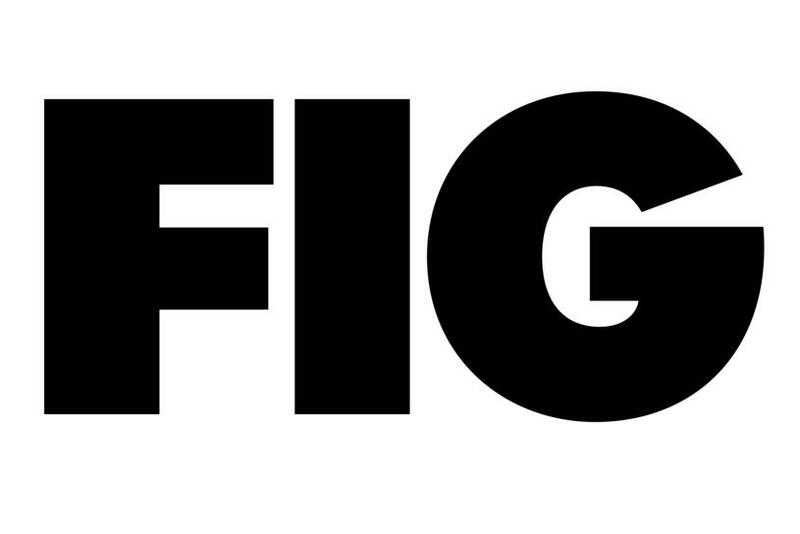 To have some fun with its rebrand, Fig is sending out a tongue-in-cheek memo about its new name to staffers and clients, as well as posting it on the newly revamped website. The beginning of the memo states: Why are we changing our name from Figliulo&Partners to "FIG"? I guess we feel a lot like Theistareykjarbunga. Theistareykjarbunga, as you no doubt know, is a shield volcano in northeastern Iceland. All the other shield volcanoes in the area have easy-to-pronounce names like Grímsvötn, Bárðarbunga and Katla. Grímsvötn, Bárðarbunga and Katla are totally carefree shield volcanoes! Everyone knows how to pronounce their names! Everyone loves saying their names!